Sound that perfectly adapts to you, and your environment. 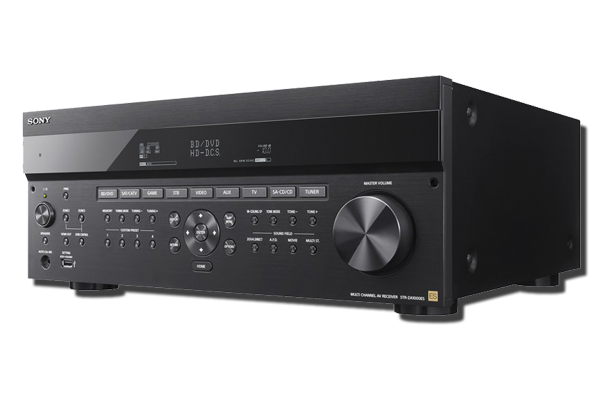 The perfect receiver for three-room, multi-zone installation. 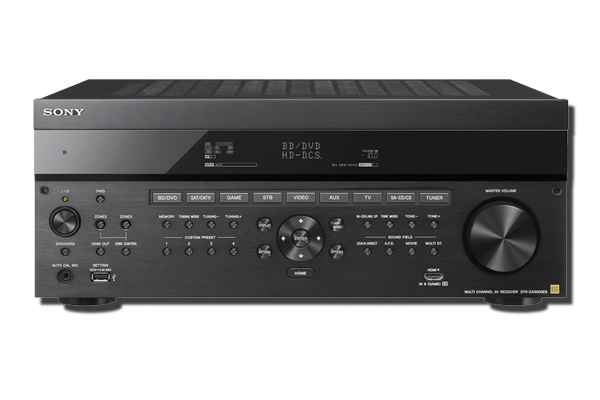 Featuring an eight-port switching hub and a wealth of connection options—including six inputs and two outputs that enable 4K upscaling and pass-through. Enjoy an immersive sound experience with Digital Cinema Surround, even at low volumes. 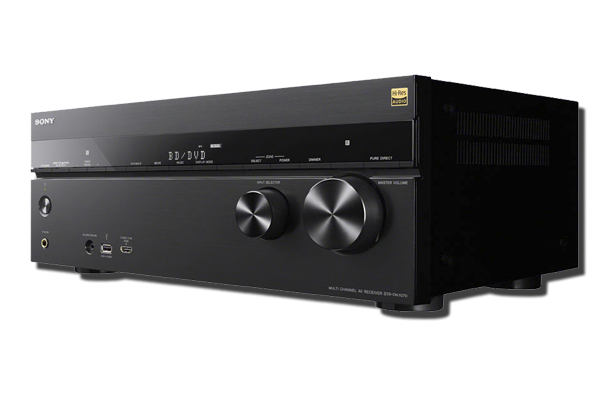 This single-room AV receiver is perfect for streaming 4K content, thanks to a built-in HDCP 2.2 Repeater, five HDMI inputs, and two outputs. Enjoy 4K upscaling and pass-through, as well as Digital Cinema Surround, to create a truly immersive viewing experience. For more information and news, please visit the Sony website.